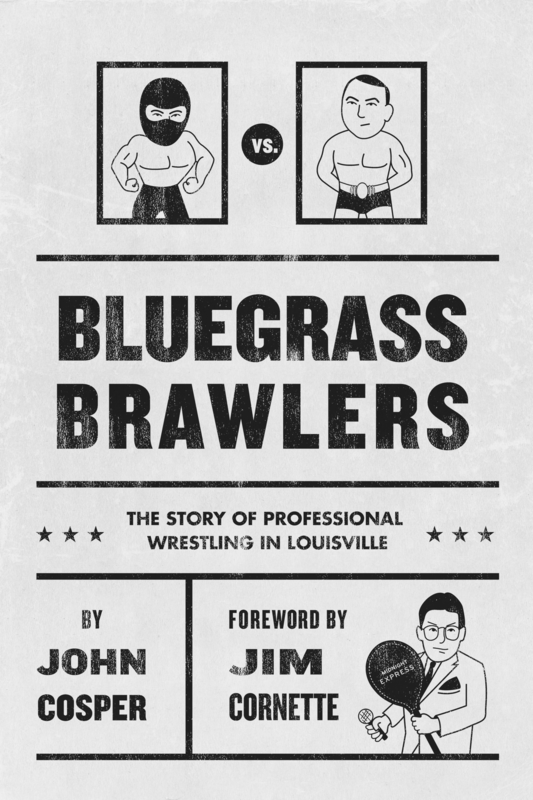 One of the wrestlers I discovered while researching Bluegrass Brawlers was a man named Jim Mitchell. Born in Louisville, Kentucky, Mitchell was one of the early African American pioneers in professional wrestling. He wasn’t the first; that distinction goes to a former slave named Viro Small, who became a star wrestling in New York back in 1874. But Mitchell was one of the first African Americans in the modern era to break the color barrier, wrestling against white opponents for major promotions. Early in his career, Mitchell wore a hood to the ring. He called himself “The Black Panther,” and he did battle with other non-white wrestlers. He was in good company, frequently doing battle with fellow African American stars Seelie Samara and Gentleman Jack Claybourne. Mitchell was an athletic and gifted wrestler who proved he could be a draw. After a successful European tour and stops all around the US and Canada, he ended up in Los Angeles and became a regular at the Olympic Auditorium. Mitchell soon found the confidence to lose the mask and even wrestle under his real name. 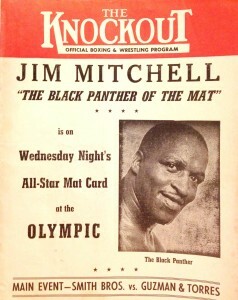 In the late 1940s the LA promoters took a chance and put Mitchell in the ring against white opponents. Mitchell had to work these matches as a babyface for fear of what might happen outside the ring if he were a heel. It was still a risk, but Mitchell’s battles with white opponents proved to be a hit, opening the doors for others to follow. His most famous battle took place in 1949 against one of pro wrestling’s greatest heels, Gorgeous George. After George tossed Mitchell from the ring, an angry fan rushed into the ring to take a swing at George. George dispatched the fan quickly, but when he did, the fans rose up and rushed the ring. George and Mitchell slipped through a hidden tunnel to the locker room while a riot, divided largely along racial lines, raged inside the Olympic. Mitchell and George would meet many times in the coming years. Their in-ring rivalry was fierce, but in the locker room, there was no real rivalry. What’s more, the racism that divided the cities where Mitchell wrestled was non-existent in the pro wrestling locker room. The wrestlers, black and white, were bonded together by the sport they loved and a common adversary: the promoters who paid them. 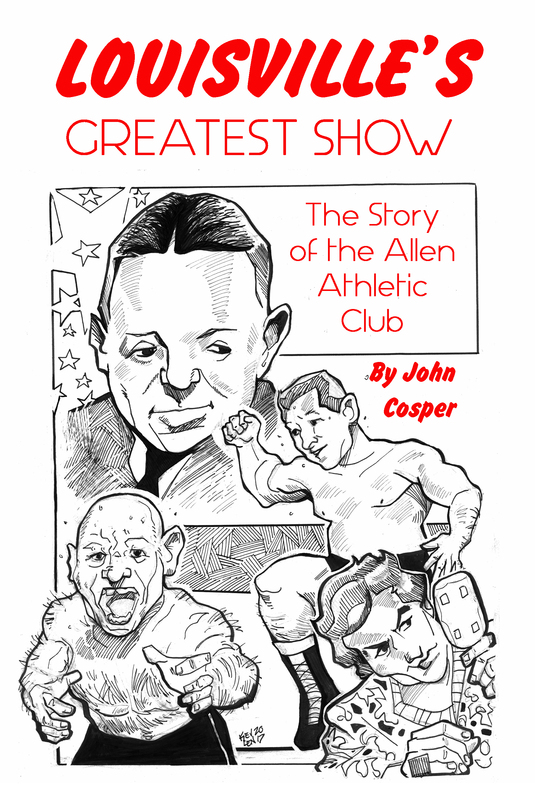 A 1954 account of an appearance Mitchell made in his hometown of Louisville describes a scene where white wrestlers rose to embrace and shake hands with the returning hero. Mitchell worked a little as a referee in his later years in the business, and he also traveled with future Hall of Famer Bobo Brazil. 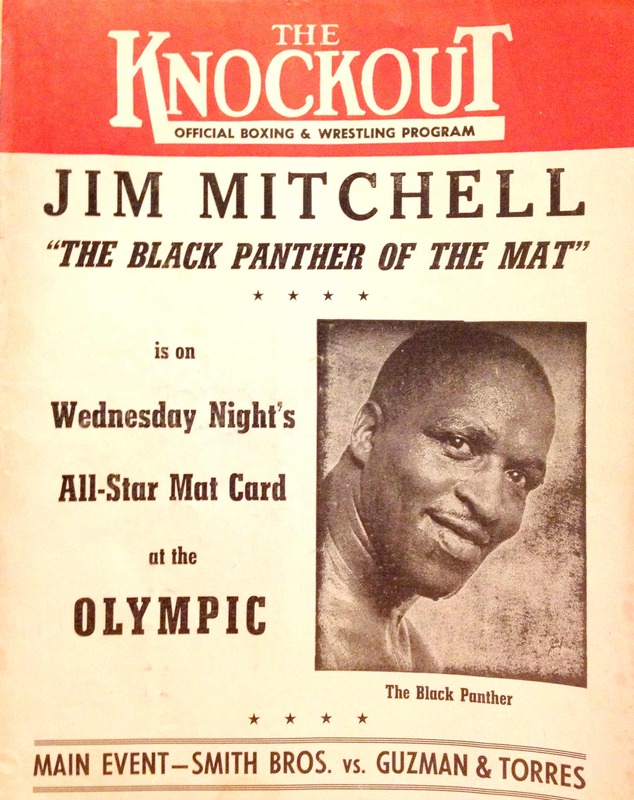 After retiring from the ring, Mitchell opened a store in the Toledo area called Black Panther Carryout. The walls of the store featured photos and memorabilia from Mitchell’s career, and locals would come in to talk wrestling in addition to shopping. He passed away in 1996 at the age of 87. Mitchell is an unsung pioneer in the history of pro wrestling. 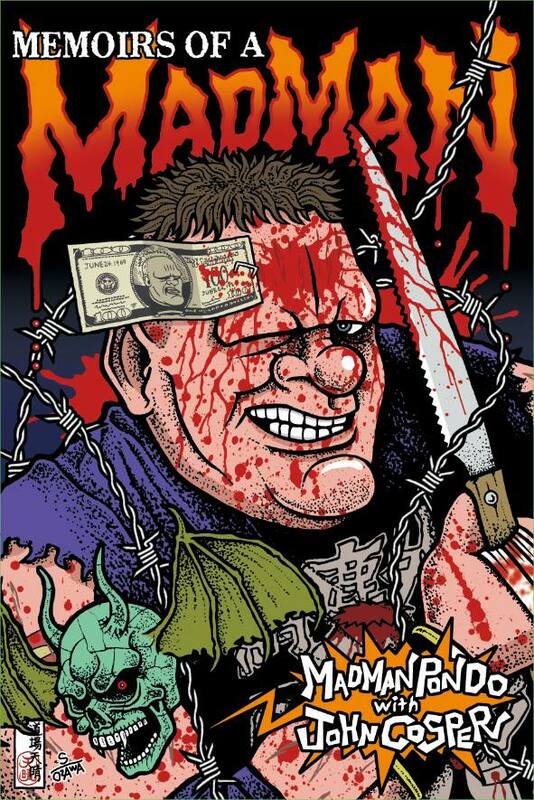 He deserves to be in the Pro Wrestling Hall of Fame as well as the Kentucky Athletic Hall of Fame. Jim’s story is told in part in Louisville’s Greatest Show. I’m continuing my research on Jim Mitchells, and my hope is that I can eventually tell his full story. I’m looking for photos, programs, videos, stories, anything I can get my hands on. 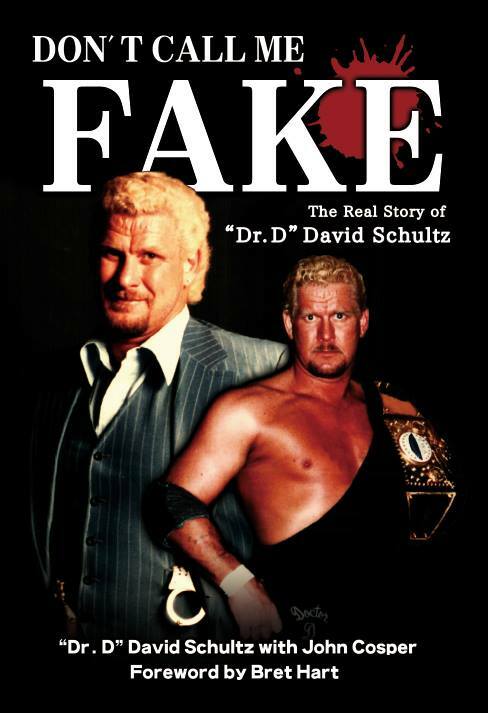 I’m also hoping to find some folks with first or second hand stories about the man, whether they come from relatives or the relatives of other wrestlers who worked with him. 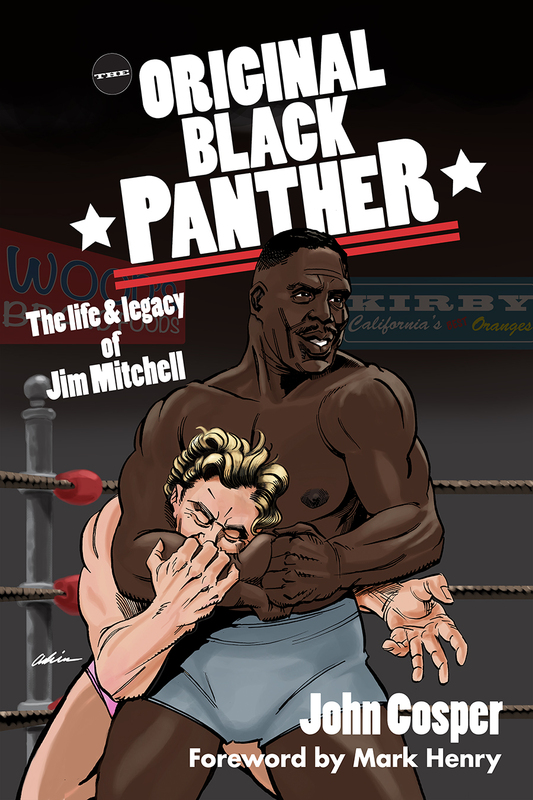 If you’ve stumbled on this page and you have information about The Black Panther Jim Mitchell, please contact me at johncosper@yahoo.com. I would love to hear from you!